A woman with a passion for powerlifting, Maria Rodriguez began selling custom t-shirts as a way to raise money to compete at the national level. 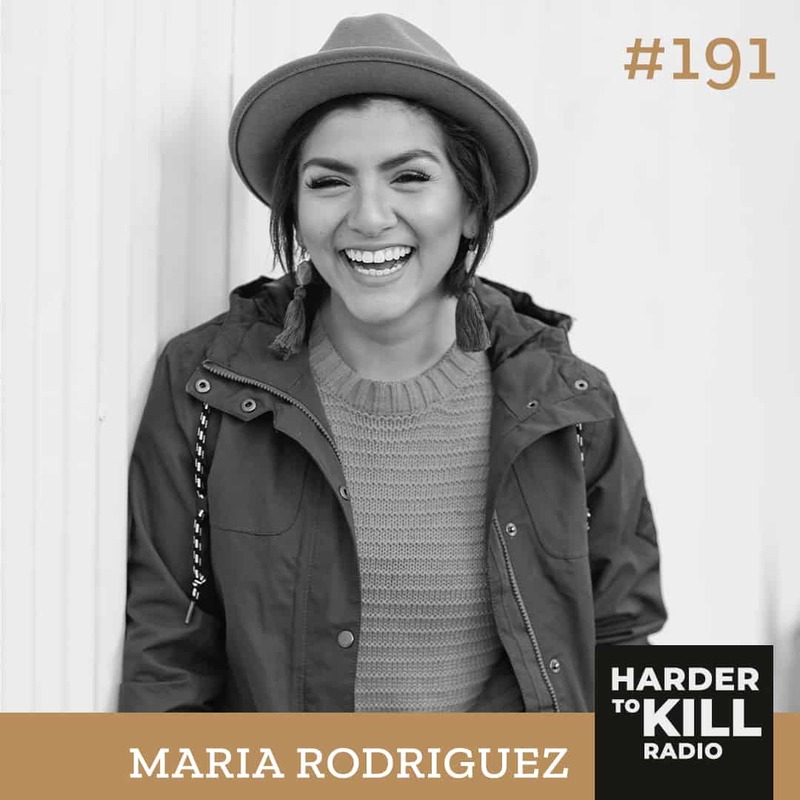 The more she supplied, the more demand for her clothing grew, and Maria realized the profound mental and emotional impact wearing her designs was having on her clients. 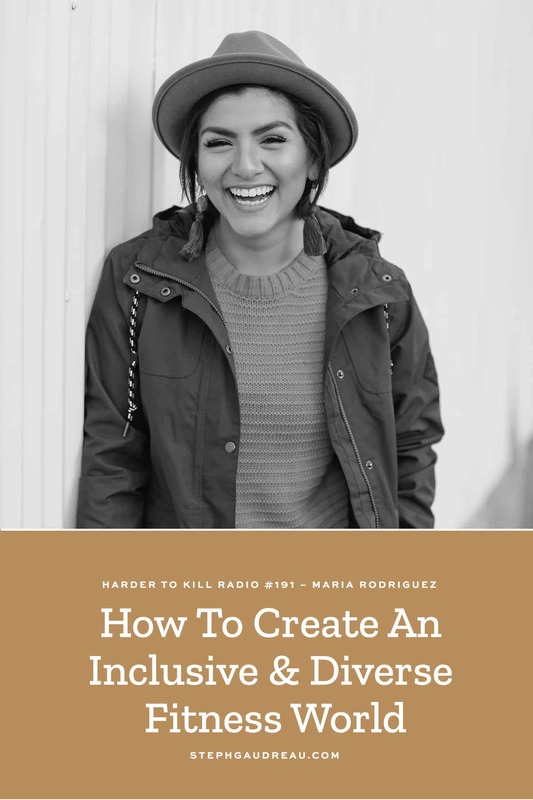 Focused on igniting and reinforcing intersectional feminism in the strength space, Maria is addressing the assumptions made around women in the strength realm and empowering people with her gender and body inclusive clothing one garment at a time. 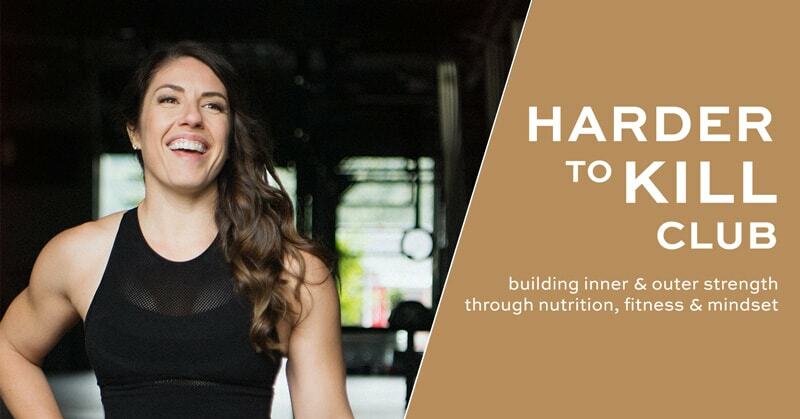 Maria is here to provide insight into her journey and how her business came to be, the struggles that go along with creating a business, as well as why she feels so passionately about amping up diverse representation in the fitness space. 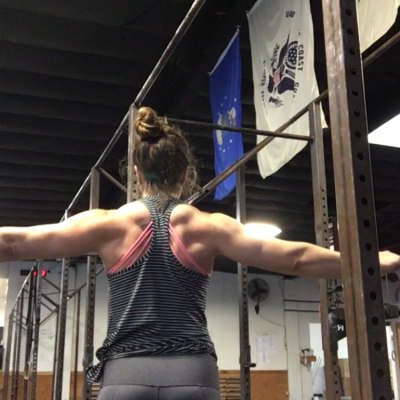 She opens up about how powerlifting can change the way you show up in the world, why you should be celebrating your strength and your presence and encourages us to change the conversation around what is beautiful, strong and worthy. 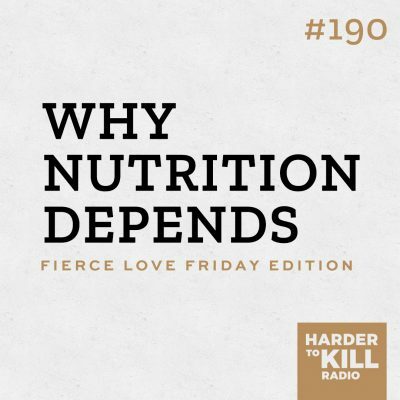 If you are tired of seeing the same people in the fitness space be represented and celebrated, are ready to challenge the status quo and get stronger both physically and mentally, this is the episode for you. Maria is here to give you the space to find solutions to make your dreams a reality and shake up the mold society has set in place for you. How does the clothing you wear when moving our body inspire you to be the best version of yourself? Let us know in the comments below.